Once again KajaFax explores the world of remixes and remakes. It is often said that ‘imitation is the sincerest form of flattery’ and over the years, tracks penned by Kajagoogoo have appeared on various other hits in various forms. 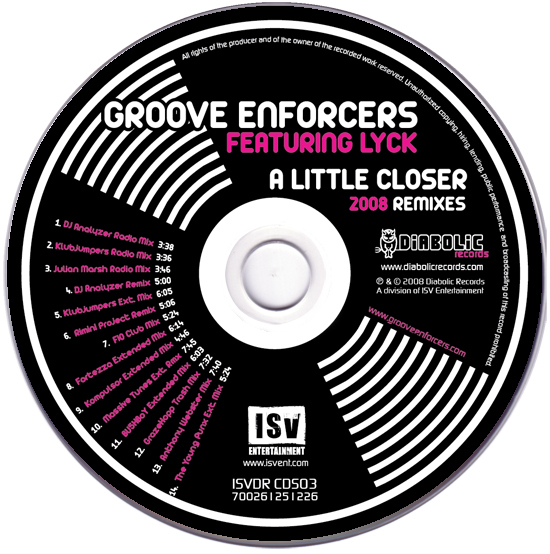 Today, we focus on one such remake by the Groove Enforcers featuring Danish vocalist Lyck. Released in 2007, A Little Closer is basically a dance re-recording of the ‘Goo hit Too Shy, with remix CD’s following in both 2008 and 2009. KajaFax has plundered its archives to feature the Limited Edition ‘Enhanced’ CD single – the enhanced bit being interactive content featuring photos, the video for the single, and the making of the video for the single. So you want to hear the song? Not ones to ever be accused of showcasing low quality content, we have pulled out all ‘the stops’ (whatever that means) to bring you this quality pop promo. ….and would we be satisfied with just showing you the video? Not a chance! We want to go interactive too. Do you love what Groove Enforcers have done, or do you hate it? Vote below in our KajaPoll and make your voice heard! 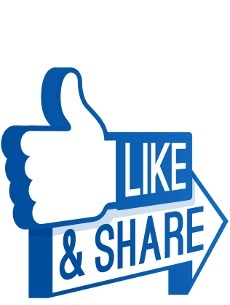 If you were a ‘Like’ voter in our poll, you may be interested in Lyck’s current single, Keep Waiting, which can be purchased here.